GLendora Car Accident Attorney- Andrew L. Ellis Andy Ellis is one of the most successful Car Accident lawyers in Los Angeles California. Meet Mr. Ellis and find out how he helps his clients who are injured in auto accidents. http://ellisinjurylaw.com. Most people get around Southern California by driving, but few people really think about what they’d do if they got into a serious accident. If you find yourself involved in a collision, you might be struck by a wave of confusion. This is normal. It’s important to remember to remain calm, don’t admit fault, seek the emergency medical care if you need it, and contact Glendora car accident lawyers from Ellis Law as soon as you are able. Accident victims may have the right to seek compensation for their expenses, pain, and suffering. Make sure your rights are being protected with a talented attorney at your side. At Ellis Law, we prefer to work with clients from day of the crash onward. 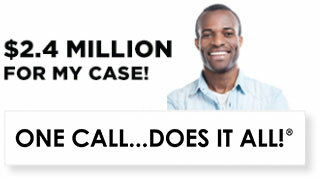 We offer free consultations with a car accident lawyer from our firm to anyone who thinks they may have a case. Consultations are 100% confidential, and you’re under no obligation to retain our services. We understand that some injuries like whiplash and emotional trauma can take days or even weeks to manifest themselves, and you shouldn’t hesitate to contact us, even if quite some time has passed since your accident. California state law allows up to two years to file a personal injury lawsuit, and there are many scenarios where this limit is extended even further. 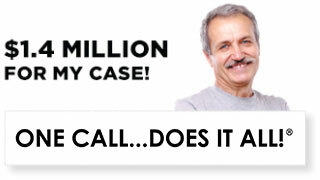 Don’t suffer with pain and financial troubles while wondering what could have been. Arrange a meeting with our legal experts today. If we decide you have a case, we can get to work immediately. Let’s face it, hiring a lawyer can be expensive. A lot of good people are intimidated by the thought endless legal bills, and in turn, they don’t seek help when they need it. Ellis Law believes that everyone should have access to a top-rated legal team, regardless of their ability to pay out of pocket. To this end, car accident lawyers work on contingency fees. This means you don’t owe us anything upfront, and our payment is contingent on the outcome of your case. 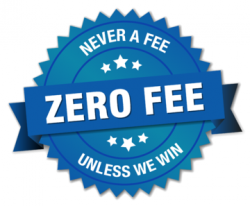 We don’t get paid a cent unless you win damages or agree to a settlement. In the unlikely event you should lose, you won’t owe us any legal fees at all. In the 25-plus years we’ve been practicing law in the Glendora area, we’ve secured over $350 million in damages for our clients. It’s quite an impressive figure, and it’s a number that continues to grow. 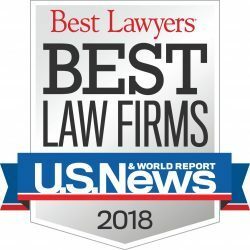 Our founder, Andrew Ellis, has been awarded the prestigious Super Lawyers designation, is a Top 100 National Trial Lawyers member, and a member of ABOTA, named for the highest achieving trial lawyers in the country. Ellis Law has a proven track record of getting results, and a reputation for treating every client, big and small, like a highly-valued VIP. 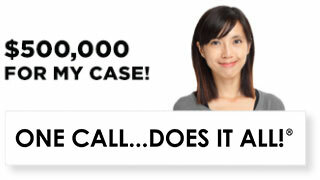 Schedule a free consultation with a car accident attorney from Ellis Law today, and let us fight for your cause.